Every day, I am able to give my patients the smiles they have always wanted. It is my privilege to make a positive difference in their lives by creating for them a smile that is as healthy as it is beautiful. My patients are confident in their smiles, laughing freely and openly, and enjoying life to its fullest. I can’t imagine any other profession that would bring me the same amount of joy and fulfillment. Each of my patients is important to me. From their first visit, I work to build a relationship with them, asking about their family, life, and interests. As I see them for their monthly visits, those conversations continue and I learn more about them as they share more about who they are. At the same time, I watch each person transform before my eyes. As their teeth straighten, and they begin to see the changes in their appearance, their self-esteem increases and they become more confident and outgoing. It’s a pleasure to be part of this process. Creating smiles for people I care about never grows old. 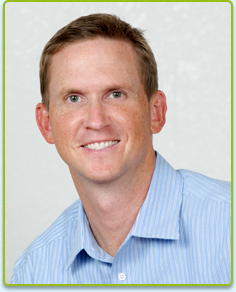 I have extensive experience treating adults with conventional braces and Invisalign®. This is important because more adults are interested in orthodontics than ever before. Located in the Southwest Florida area, we see a larger percentage of adult patients than most practices. During my orthodontic residency program, I did a master's thesis related to adult orthodontics and published an article on the topic in a leading orthodontic journal. This experience has helped me become very knowledgeable in the area of adult orthodontics. I am passionate about learning and pursue continuing education offerings throughout the year. This allows me to stay up to date with the latest technology and developments in treatment methodologies. It’s essential that I stay at the leading edge of orthodontics in order to provide my patients with the highest quality of care. To do anything less is simply not acceptable. I’m a native of Salt Lake City. 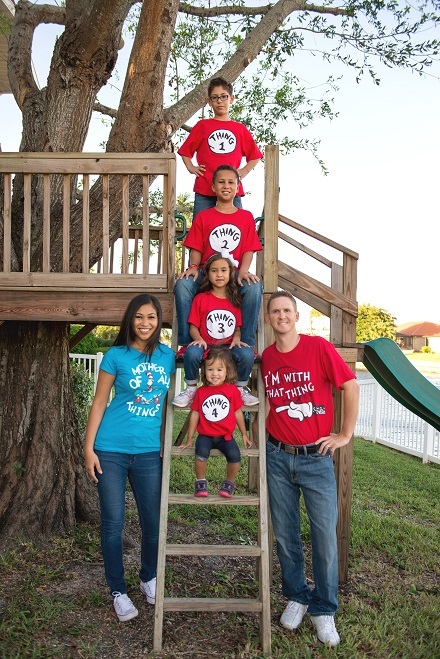 Now Punta Gorda is home for my family, including my wife Jennifer, our two sons, and two daughters. Outside of work, I spend as much time as possible with my family. I also enjoy staying active, especially through sports, including racquetball, tennis, volleyball, golf, and swimming. I love to coach youth soccer and I support numerous community activities personally and through the practice, as well. I am also an Eagle Scout and I served a two-year service mission for my church.